A new vocal group, Sidestreet, is on the scene and we’re hearing good things about them. 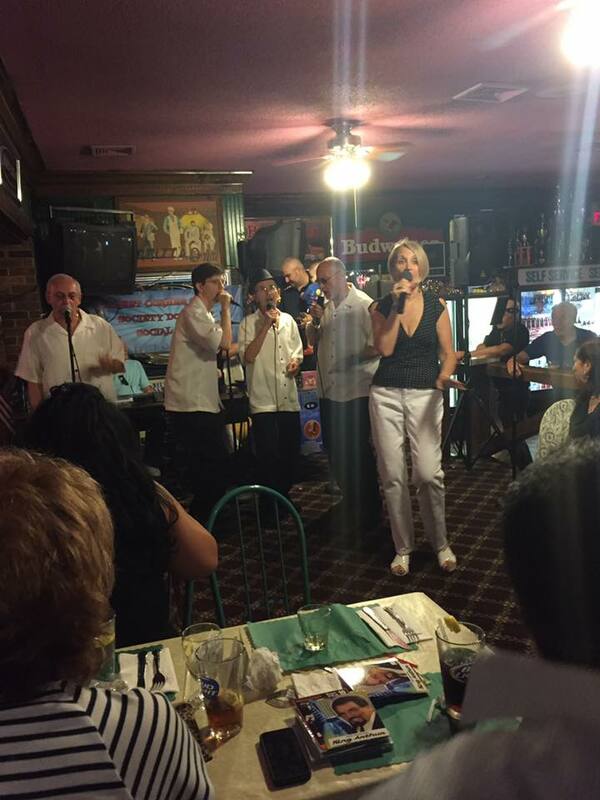 They’ll be singing on the beach – Ocean Beach in Lavalette, NJ on Saturday July 16 from 8 – 10 PM. Come on down to the Shore and listen to some 50’s, 60,s and 70’s music. Bring your blanket or beach chair and enjoy the sounds of Sidestreet.